Relax poolside or surf the free internet at the Country Inn & Suites by Carlson Norcross Ga located near restaurants shopping and I-85. 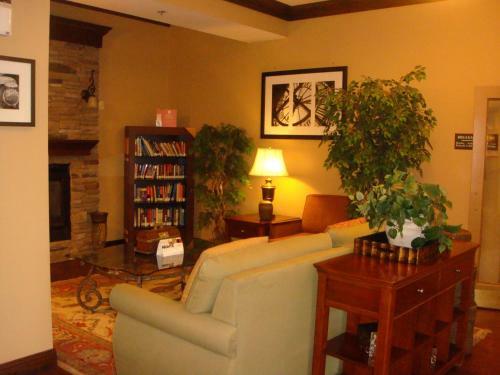 The mid-rise hotel has 50 rooms all with free Wi-Fi flat-panel TVs with cable and HBO microwaves refrigerators and coffeemakers; suites with sofa beds are also available. 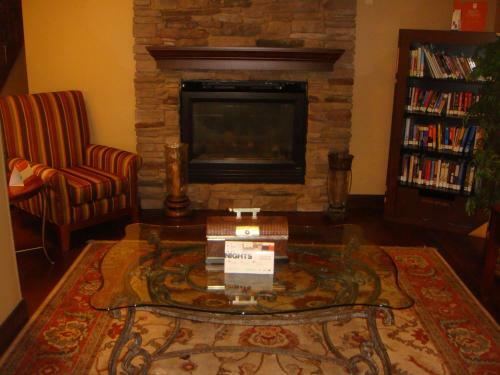 Grab the free newspaper delivered to your room and catch up with news at the hot breakfast of eggs bacon sausage and biscuits offered in the lobby or enjoy the morning meal with a book from the hotel's lending library. Guests can keep up with exercise in the on-site fitness center or relax in the sun by the seasonal outdoor pool. 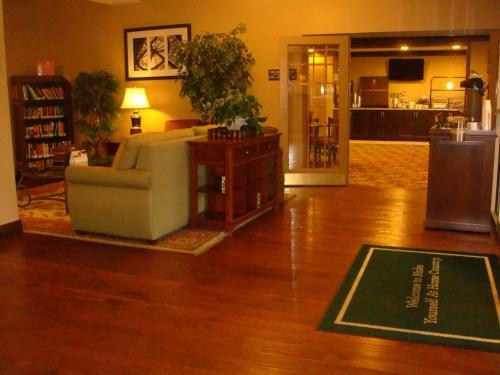 The 24-hour front desk has a business center with fax and copy services to accommodate working guests. The hotel is about a half-mile from I-85 about two miles from the heart of historic Norcross and its rail-depot town square. Several restaurants are within a half-mile of the hotel. The North Atlanta Trade Center is about three miles away. Downtown Atlanta with attractions such as the World of Coca-Cola Georgia Aquarium and the Georgia Dome is 20 miles away. Stone Mountain with carved statues of Confederate leaders in its granite dome is about 13 miles away. Georgia's largest mall Mall of Georgia is 19 miles away. Hartsfield-Jackson Atlanta International Airport is about 30 miles away. 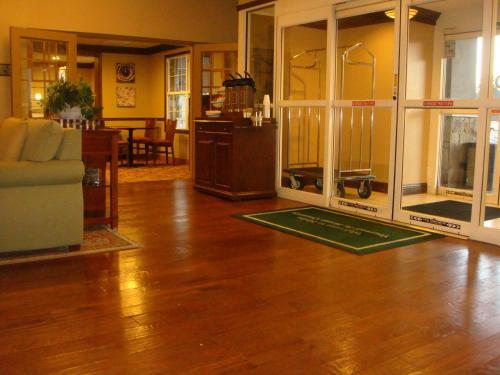 Add Country Inn & Suites By Radisson Norcross Ga to your free online travel itinerary.